Malaysia’s economy is expected to be on an uptrend for the next three to five years, supported by strong local and foreign investments, increase in exports as well as consistent government support for the companies. This, according to a report, will help the country’s gross domestic product to touch US$1.3 trillion by 2030 and overtake its neighbour Singapore. 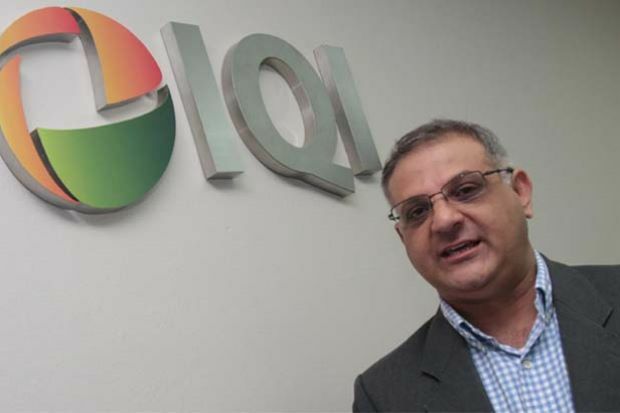 Chief economist at IQI Global, Shan Saeed, said thanks to the China’s Belt and Road Initiative (BRI), massive investments would continue to come to Malaysia. “The initiative will be a game changer to Malaysia and besides this country, BRI would also be relevant to the other two Asean countries – Indonesia and the Philippines. Soon, Singapore will join the other two countries to benefit from the initiative,” he told Bernama. The BRI is a development strategy proposed by Chinese President Xi Jinping that focuses on connectivity and cooperation between Eurasian countries. In May this year, nine business agreements were signed between Malaysian and Chinese companies, with proposed investments estimated at RM31.3bil. These were in addition to 14 memorandums of understanding relating to the defence, agriculture, education, finance and construction sectors worth RM143.6bil signed on Nov 2, 2016. He said Malaysia would become the trade corridor between Asean and China. “The country will be getting a lot of investments, not only from China but also from global investors because of BRI,” he said. Shan said once the investors saw the economic and political stability, they would have more confidence to come to the country and hence further help improve the local currency, now at the range of 4.15 and 4.30 versus the US dollar.